Founded in 2007, Collectors Contemporary has specialized in the exhibition and sale of important works of contemporary art. The gallery exists as a platform to broaden audiences for international art, nurture innovative artistic practice and facilitate the acquisition of artwork by celebrated contemporary artists. Evolving from an art collection built by two collectors with extensive market experience, the gallery provides informed and trusted expertise. Featuring works by critically acclaimed established artists and new contemporaries, Collectors Contemporary provides clients with the opportunity to acquire work by some of the most in-demand contemporary artists working today. The gallery presents only exceptional and significant secondary market works, and holds one of the largest collections of artworks by Andy Warhol in the region. In mid-2016, Collectors Contemporary took the gallery to a fully online operational platform. As our reach has expanded beyond our shores, we are now able to provide more complete and faster service to clients from any part of the world. Please use our ‘Enquiries’ function to get more information on artworks of interest and we will communicate with you directly through email with quicker, more personalized attention to your art requirements. 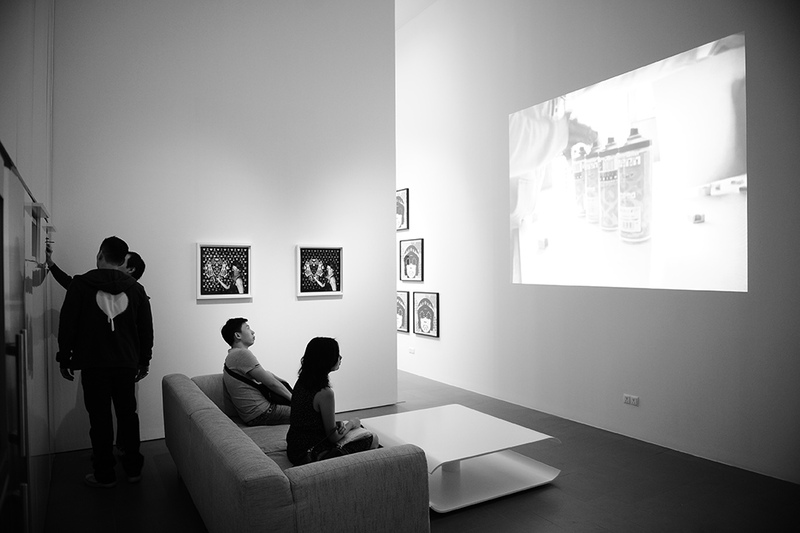 Gallery Policy | Copyright © 2007-2012 COLLECTORS CONTEMPORARY PTE LTD. All Rights Reserved.